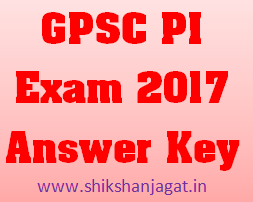 GOVERNMENT TEACHER: GPSC PI Exam 2017 Official Provisional Answer Key Declared. 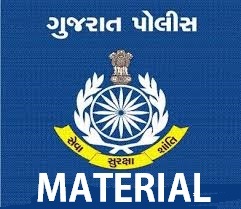 Today Gujarat Public Service Commission Has Conducted Police Inspector Exam On various exam centers of Gujarat. A Large Numbers of Candidates have appeared in this exam. Here is Today's PI Paper And Answer key For Candidates.